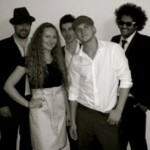 We make hiring Jive band in Derbyshire easy and affordable. Simply browse our selection of Jive band and if there is anything you need to know just ask and we will be happy to help. What event can I book a Jive band as? 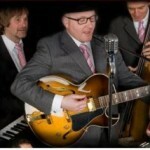 Our Jive band for hire are ideal for all kinds of events and are ideal if you want to book Jive band for Weddings or a Party.